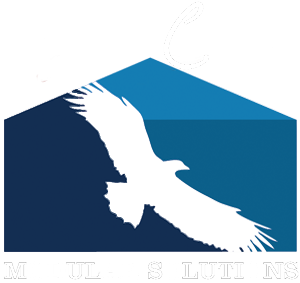 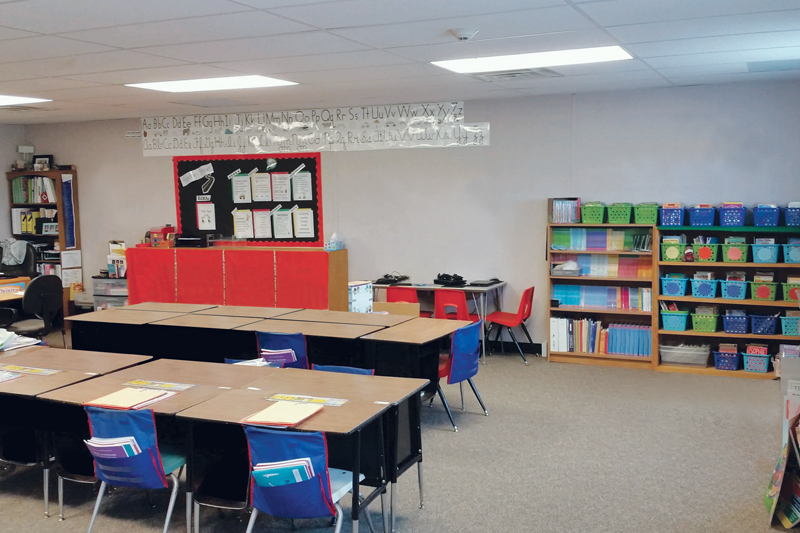 Eagle Creek Modular provides complete turnkey solutions to public and private schools, charter schools, colleges and universities. 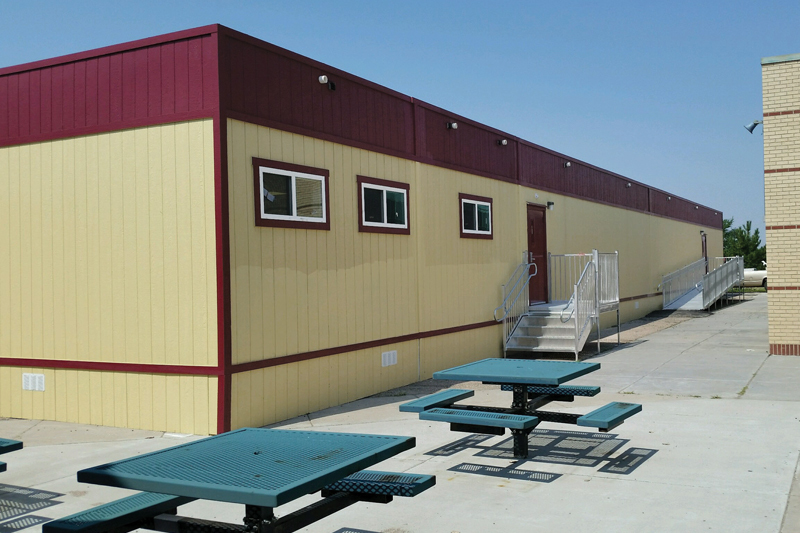 Modular buildings offer speed of occupancy at attractive pricing with little disruption. 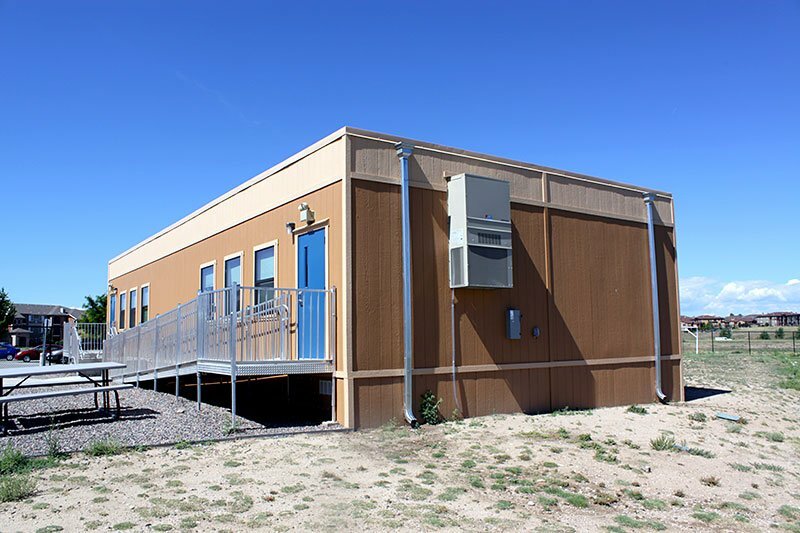 Mobile classrooms and offices meet unique educational growth needs. 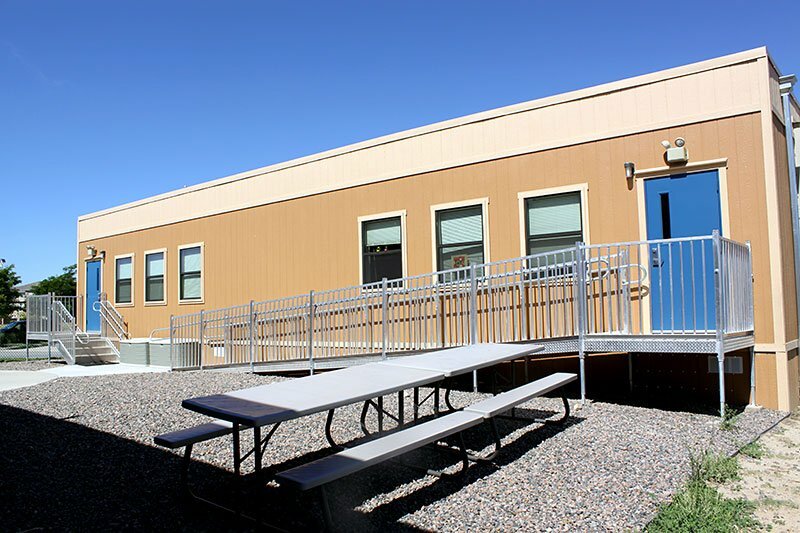 Factory-built buildings using modular construction technology are cost-effective and eliminate open construction sites. 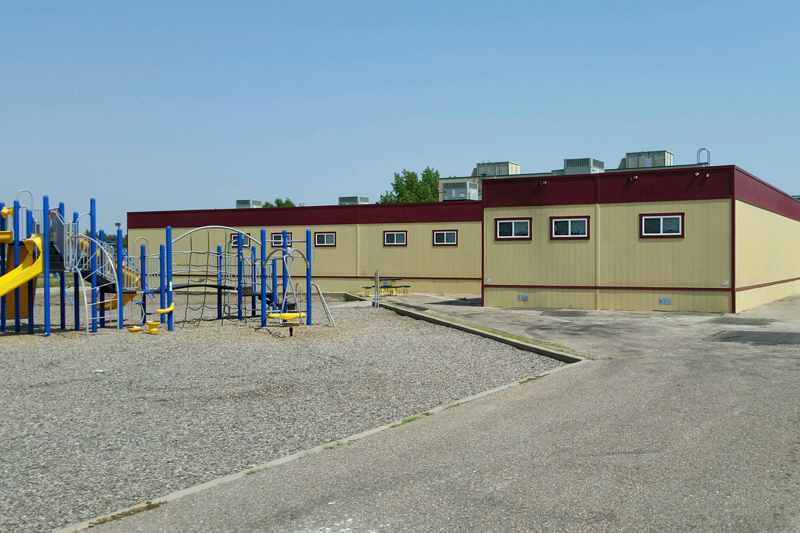 Any size permanent school can be built, installed and ready for occupancy in a little as 90 days. 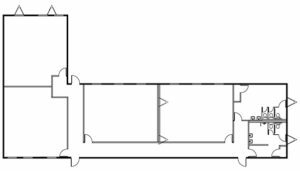 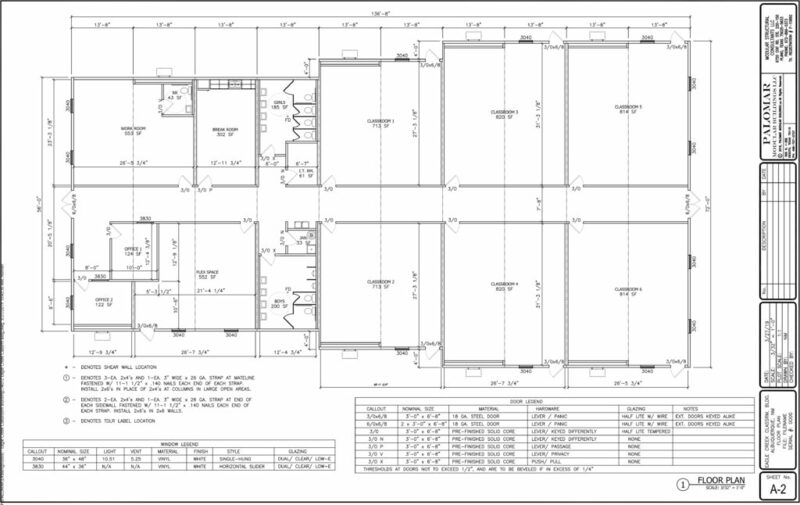 EAGLE CREEK MODULAR FLOOR PLANS? 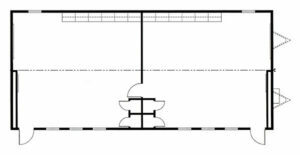 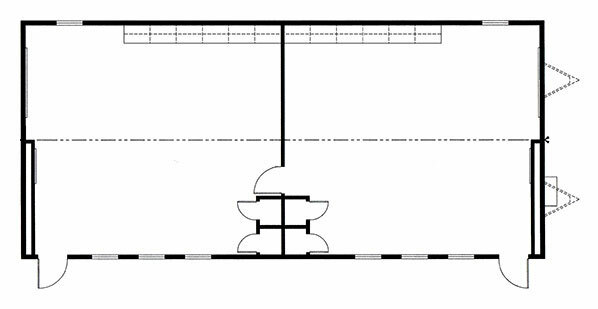 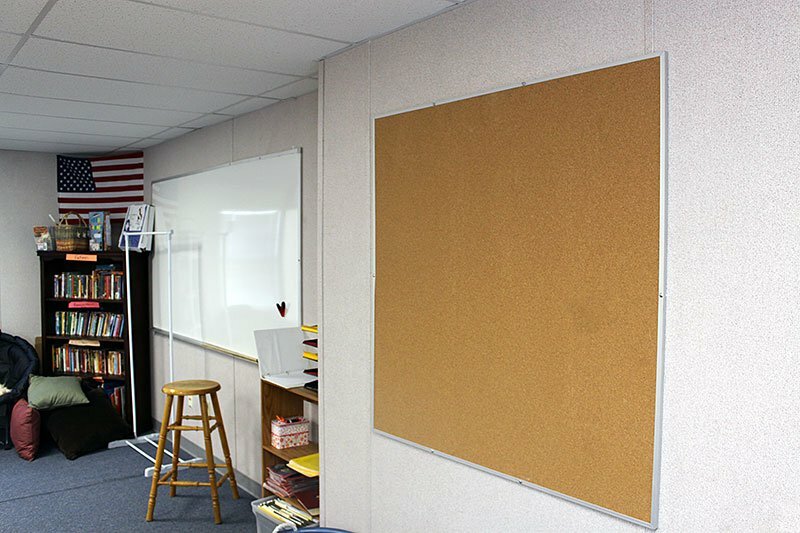 28 sq ft x 60 sq ft modular classroom for Challenge for Excellence Charter School. 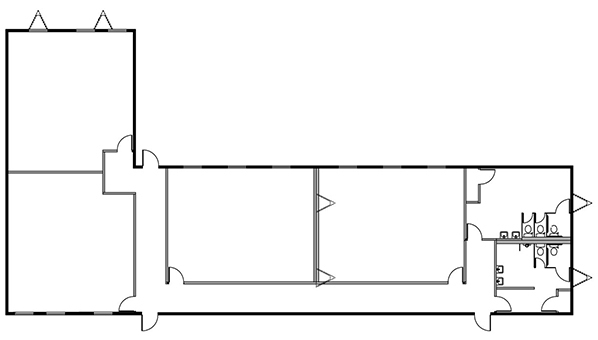 The exterior consists of a leveling parapet wall with scuppers and downspouts. 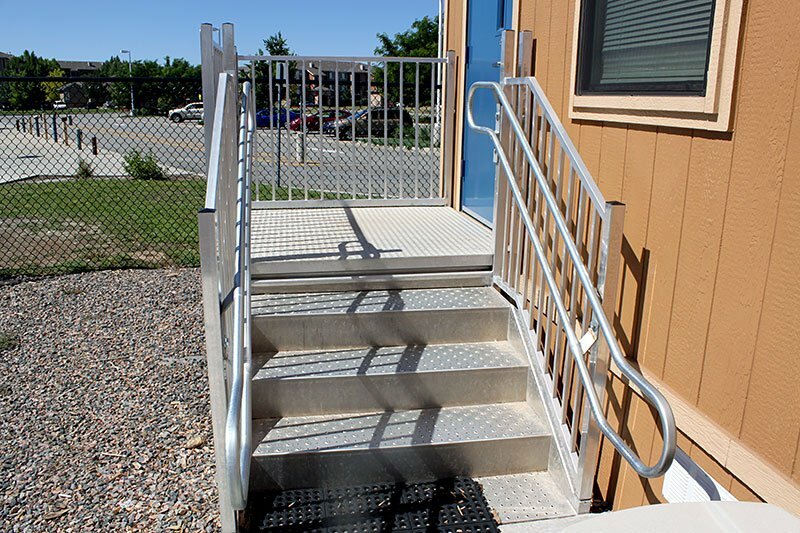 Smart panel exterior siding with mansard trim painted a complimentary color and high end ADA all aluminum steps and ramps. 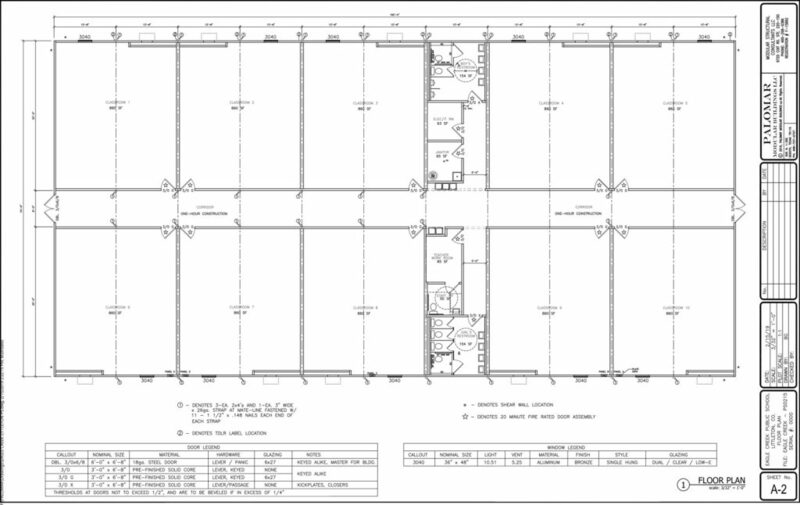 The interior is complete with custom cabinets, commercial grade carpeting and vinyl gypsum interior wall covering. 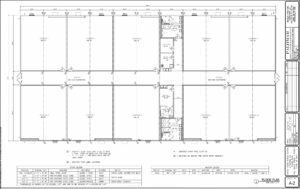 Full turnkey construction services were also provided including: site preparation, fire alarm systems, permits, electrical extension, hook-up, landscape rock and fencing. 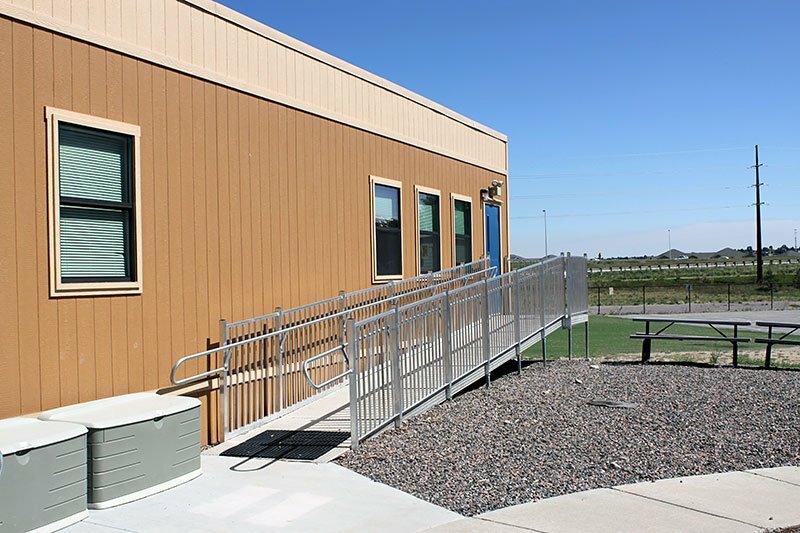 RE1-Valley School District awarded Eagle Creek Modular Solutions to provide a new, custom built and designed, modular educational complex for Ayres Elementary school in Sterling CO.
Eagle Creek Modular Solutions was selected over our competitors because we were able to visualize and build a custom L-shaped building that would sit on the school's playground area. 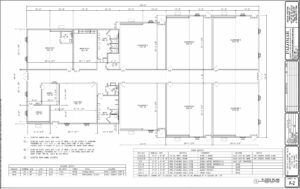 Other competitors were offering standard double wide floor plans. 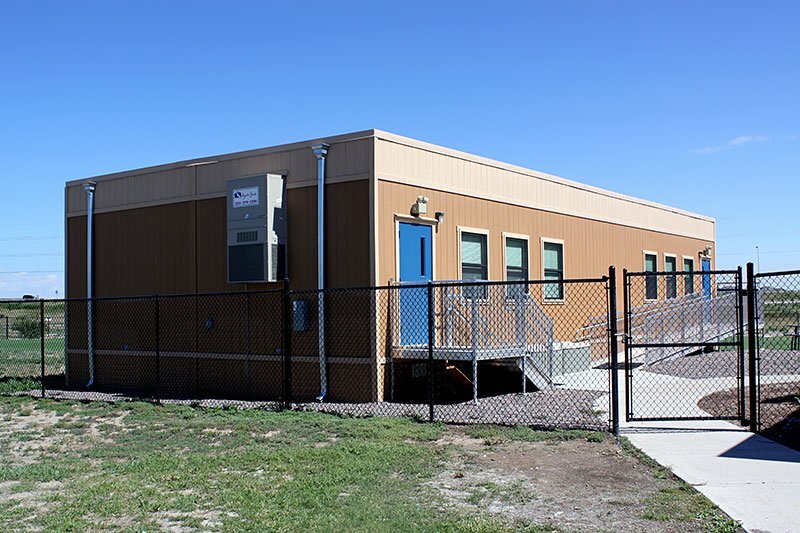 With a very tight timeline for completion, Eagle Creek Modular Solutions was able to procure all the necessary permits and inspections and have the building ready for occupancy by the start of the school year.